Be Careful – You’re Being Watched. In such atmosphere you’re typically guilty until being proven not-that-guilty; and the EPA conveniently maintains a webpage encouraging people to report what they might perceive to be an environmental violation—correctly or not. You can check it out here. 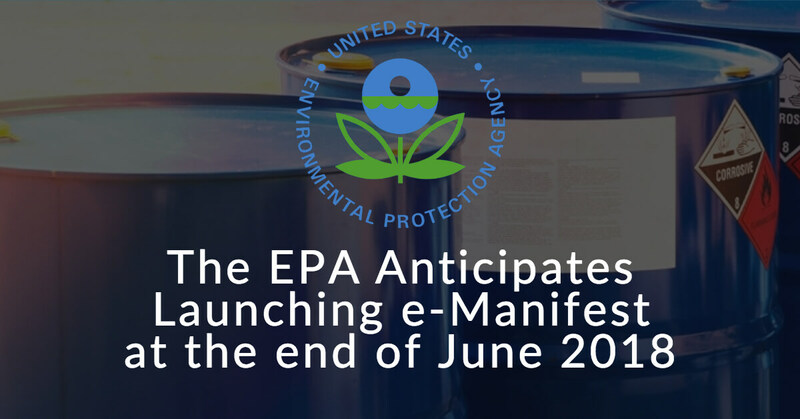 Add to that the EPA’s ECHO initiative, whereby the public is encouraged “to report what appears to you as a possible violation of environmental laws and regulations” and assured that “information you submit will be forwarded to EPA environmental enforcement personnel or to the appropriate regulatory authority.” You can find that webpage here. Note, then, that you don’t necessarily have to be guilty to get on the EPA radar—just unlucky, which is why expert hazardous waste advice is crucial if you have the slightest inkling that your waste stream might contain trace elements considered environmentally hazardous by the EPA. If you’re a hazardous waste generator, you want to be the first to know. Because if you’re innocently discarding hazardous waste as if it were innocuous trash, and someone who knows better reports you to the EPA (or one or another state or local authority), ignorance of the law will be no excuse. In fact, it might add to your perceived culpability. For example, milk has traditionally evoked purity and wholesomeness: the farthest image you can imagine from hazardous waste. Yet, when a farmer dumps excess milk into a stream on his property, he or she is breaking the law big time. Per the EPA, an oil slick made of milk fat will block oxygen and sunlight just like a petroleum one—and ecologically devastate a waterway. So you’re not a dairy farmer? No matter—there are many other paths to perdition. Consider: the EPA defines hazardous waste as anything that is toxic, corrosive, reactive, or ignitable, which is getting close to “almost anything.” Click here for more information on the four characteristics of hazardous waste. For example, in recent history retailers have coughed up tens of millions of dollars in fines and settlements for the improper storage, transportation, and/or disposal of such everyday products such as bleach, paint, bug sprays, batteries, and more. You might think anyone would recognize some of those products as requiring hazardous waste management (e.g. insecticide). 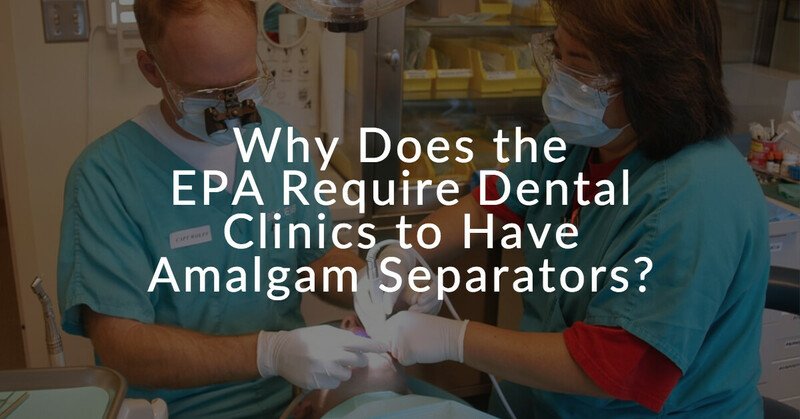 But bear in mind that substances with only trace amounts might also require hazardous waste disposal per the EPA, which might not be so obvious to a part-time store clerk untrained in the nuances of hazardous material disposal. 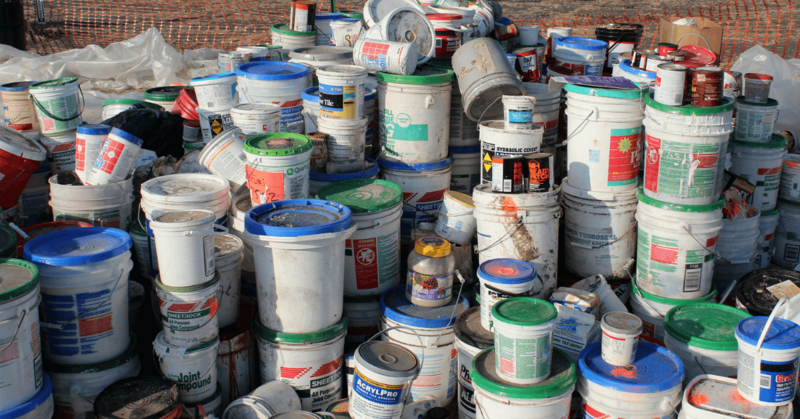 Is there any such thing as non-hazardous waste? Add to this list practically any discarded electronic device (for containing heavy metals such as cadmium and lead), oil-based paints, fluorescent lightbulbs, etc., and it becomes clear that getting reported for a hazardous waste violation can happen without trying too hard. Again, as in all things concerning the EPA, getting expert advice is crucial. For assistance with hazardous waste management and disposal, call PegEx at (888) 681-9616 or click here to email us. The photo used in this blog post is credited to Jeanethe Falvey of the U.S. EPA. 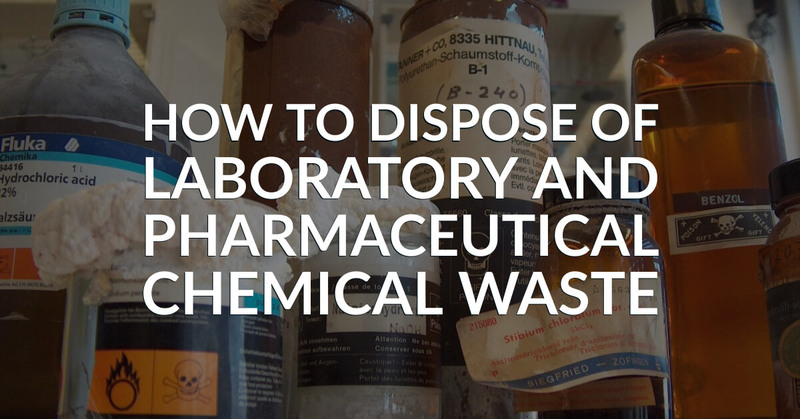 next post: What is Hazardous Waste and Which Government Agencies Want to Know if You Have it?